Like, woah. I know, I know. It’s taken me months to share this post. Blame it on the travels. 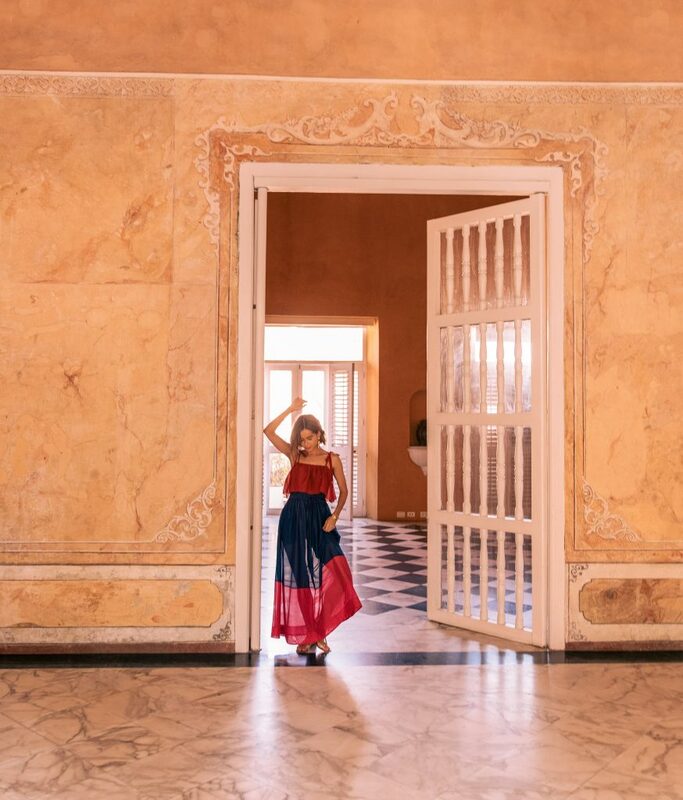 In case you missed it, I shared a blog post on where to shoot in Cartagena in March because I received SO many questions about it! (I also published a post about where I stayed in Cartagena here.) Today I’m answering some of your commonly asked questions like best places to eat, shop and stay. 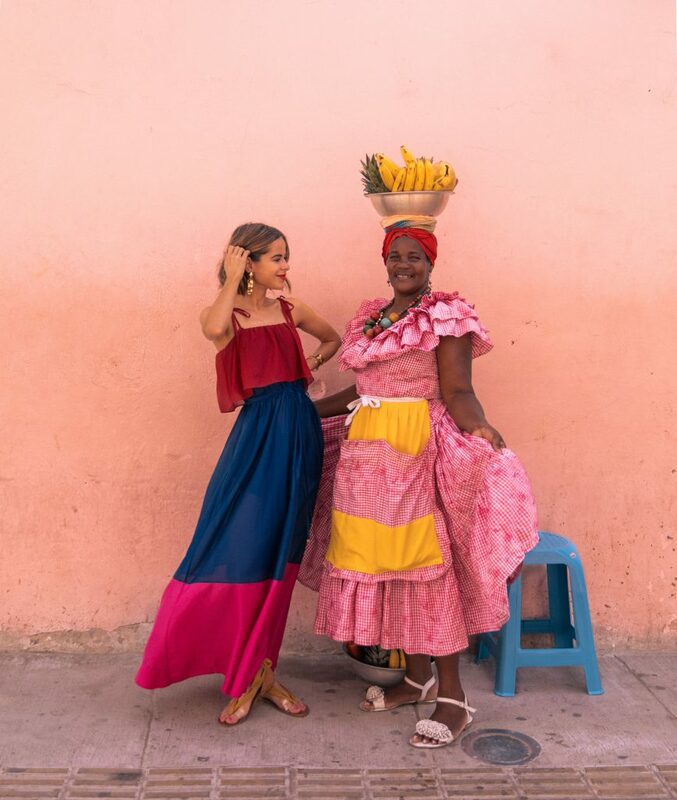 We stayed at Casa Pombo and it was by far my favorite hotel in Cartagena! I also suggest La Passion Hotel Boutique, Tcherassi Hotel + Spa, Hotel Charleston Santa Teresa and Casa Pombo’s sister property, Casa San Agustin. Q: Top five favorite restaurants? Ready, go! Cande Restaurant for an authentic cultural experience including a traditional dance performance on select nights complemented by delicious dishes every night. You will definitely want to experience this combo! Carmen Restaurant highlights the love for seafood and is nestled within an elegant and serene backdrop of the Old Town. 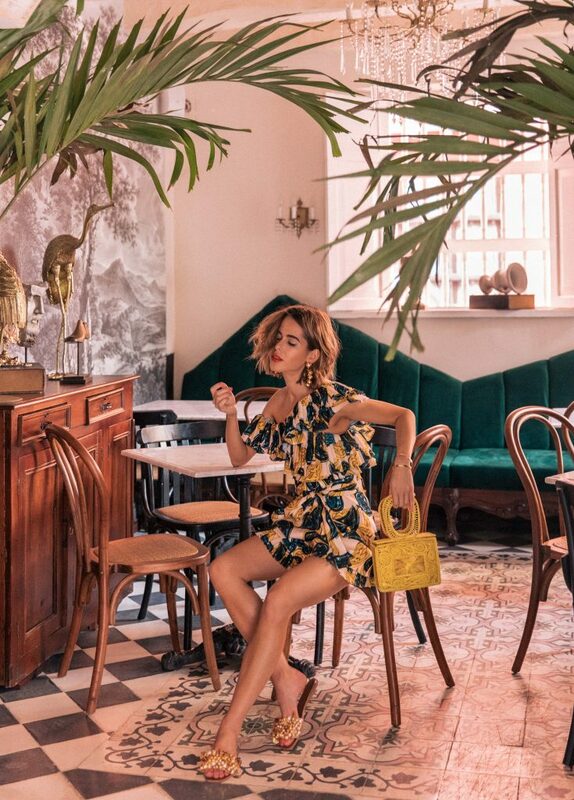 There’s nothing more romantic than Alma, located in Casa San Agustin, a charming, sophisticated scene with live music (live music is always a plus in my book)! Also, did I mention how incredible the food is? Looking for a stunning 360-degree panoramic city view while enjoying equally delightful tapas or exotic drinks? Look no further! La Terraza at La Movich Hotel is fulfilling the dream. For any one craving a Peruvian fare, Cuzco Cocina Peruana is sure to satisfy. Add vino and we’ll cheers to that! Yes. Very. You’ve been warned. My favorite one was Absenta Cartagena! As they say, “absinthe makes the heart grow fonder” here and I couldn’t agree more. Every detail in this ethereal cafe enhances reality a little more each time. Epoca Espresso Bar – Arzobispado is any coffee lover’s dream come true. Opt for a specialty coffee because they really know how to brew things up. Not to mention the food, beer and cocktails will have you hooked, too! Abaco Libros y Cafe. Don’t judge a book by its cover…or do with this one. Hidden behind this cover is not only a gorgeous book store, but some of the best coffee and cakes in town. 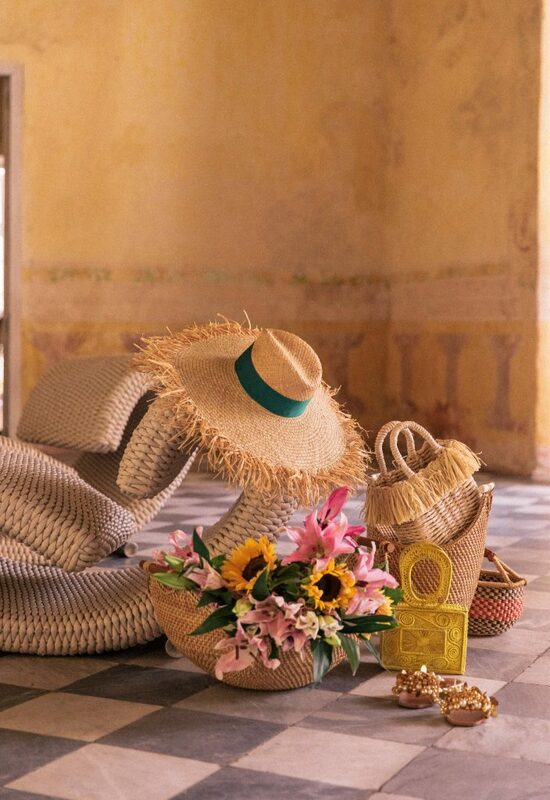 Q: Everyone talks about shopping in Cartagena being the best! What were some of your favorite boutiques? 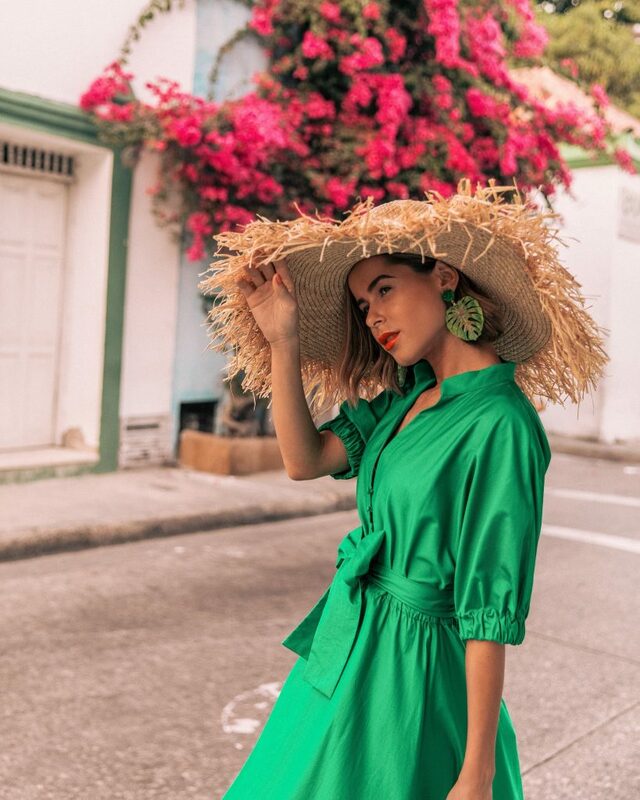 St. Dom (first design concept store in Cartagena), Silvia Tcherassi (Colombian-inspired luxury collection as seen in Vogue), Johanna Ortiz (feminine + effortlessly elegant) and Mercedes Salazar (contemporary + iconic) are a few of my favorites! Of course, I wish I had more time to see and shop it all, but these are some I would absolutely suggest to those with a strong interest in fashion, art and design. Q: How did you find that epic flower market and why were men typing? Our friends at Casa Pombo told us about this local flower market. We had no idea what to expect and I can certainly say we were blown away upon arrival. Although most flowers were artificial, we still managed to find fresh sunflowers for our photoshoot later that day. The market is located in the La Matuna neighborhood. It’s called Parque de las Flores. I have no idea why men were typing! Maybe because they wanted a change of scenery? LOL. Q: I said hello to someone and they kissed my cheek! Why? It’s customary in Cartagena (and most of Miami lol) to exchange a single kiss on the cheek when saying hello. Men shake hands. But men will kiss another woman! My boyfriend and I joke about this all the time. Being Hispanic, he gets so awkward when he meets someone who is not used to this. Q: Heels or no heels? No heels! 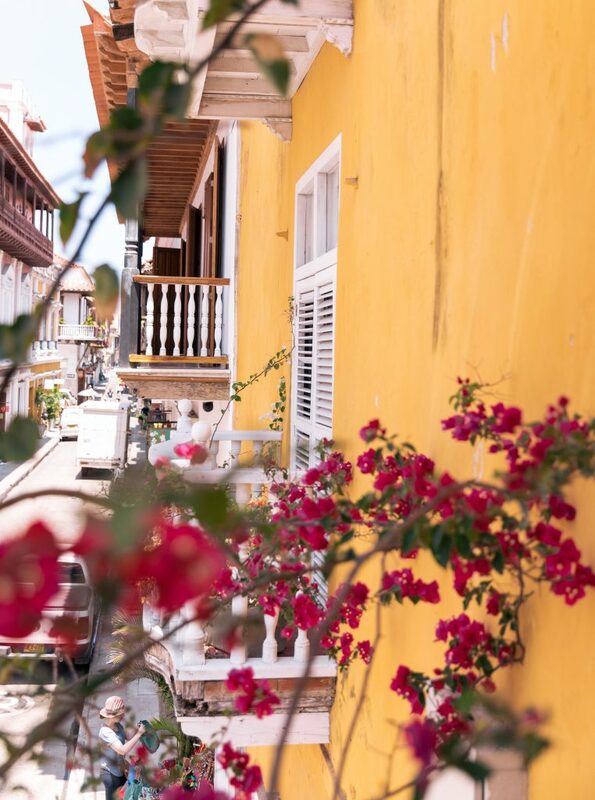 Cartagena is full of cobblestone streets, especially in Old Town. I mostly wore cute sandals because let’s face it, every moment is a chance to put your best fashion foot forward, no? So let’s get cute and comfy! Unfortunately, the ones featured are currently sold out, but some of my favorite brands for cute sandals include Tkees (simple + elegant), Jeffrey Cambell (contemporary with a twist) and Loffler Randal (modern energy + versatile). These can also come in handy as dancing shoes and we all know the dancing in Colombia is exceptional and inviting! Need some inspo? Check out some of my favorite pieces below from Colombian designers! Thanks for breaking it down about Cartagena!! So helpful and answered my questions. You are so extra and I LOVE it! Seriously so much life and inspo in these shots. Bravo, chica. What a great , fresh look at Cartagena . You look wonderful , I love the bright green dress with this full skirt . Can we talk about how I love every single outfit that you posted on here! 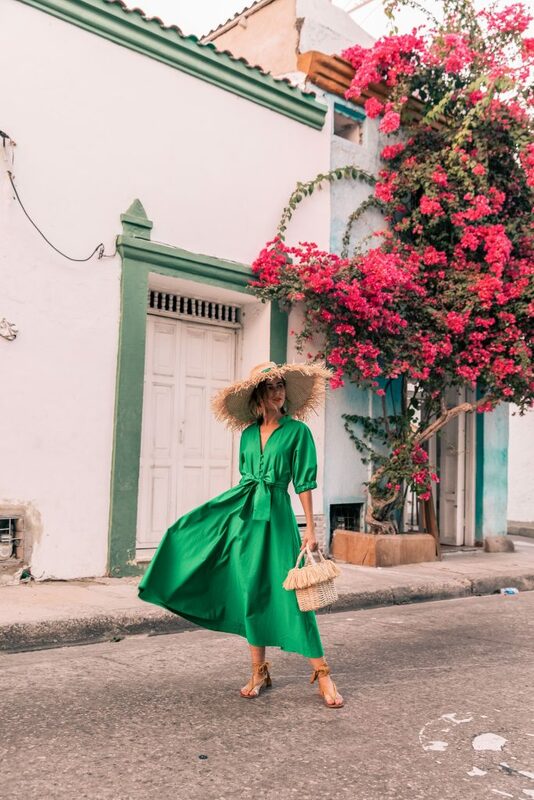 You’ve totally been making me want to travel somewhere exotic… these photos are such perfection! You have really out done yourself! 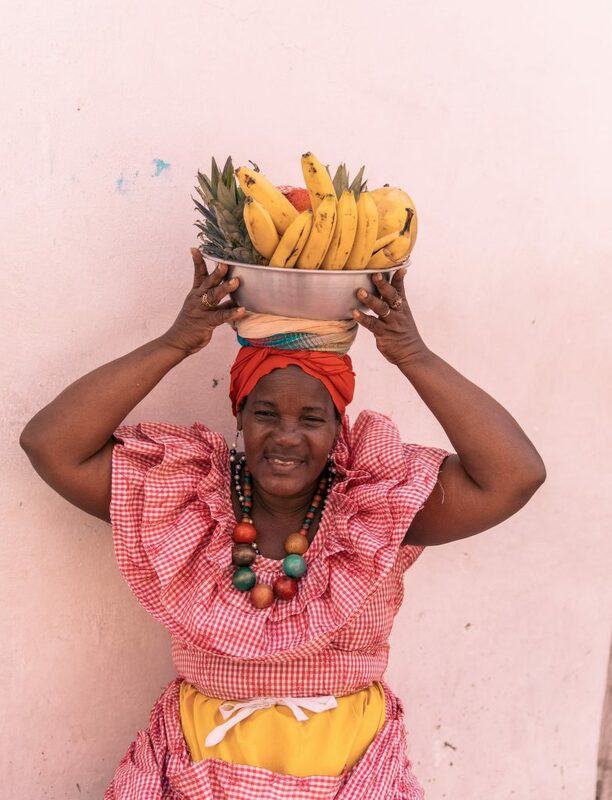 Thank you so much for giving us an detailed post on the musts of traveling to Cartagena. Your images seems like everything I want to experience and more!! One of my absolute favorite posts of yours. I’ll be using a lot of these tips for my trip to Colombia this summer. Thank you!